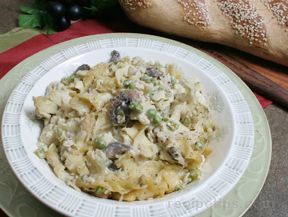 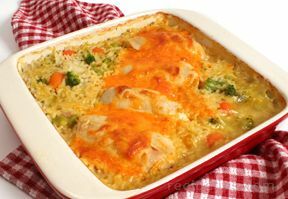 The versatility of chicken makes it perfect for using in casserole recipes. 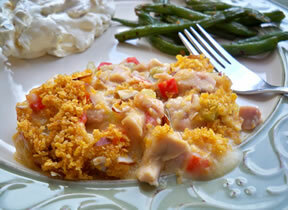 Browse our collection of chicken casseroles to find what you're having for dinner tonight. 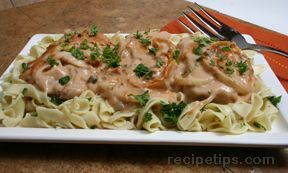 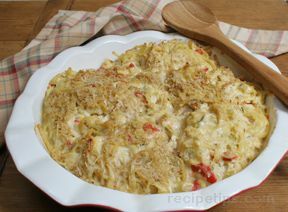 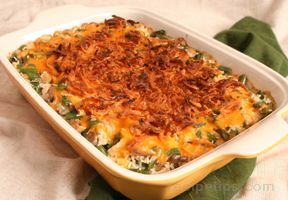 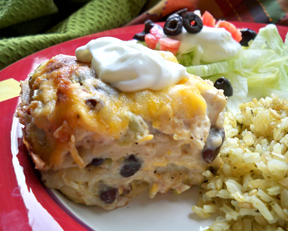 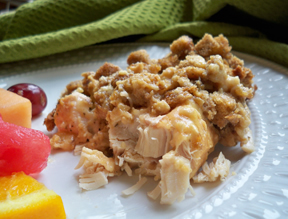 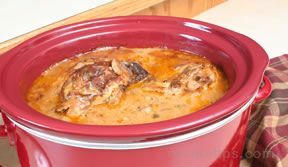 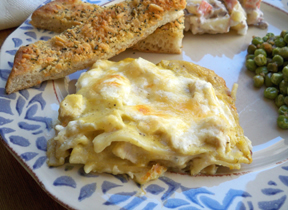 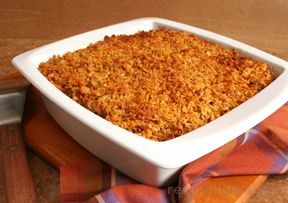 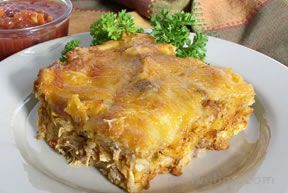 "I am looking for some simple chicken casseroles to fix for my husband and myself. 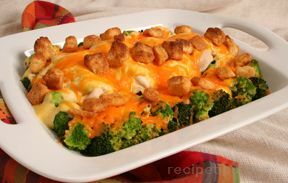 Now that the kids are gone we don't fix so many big meals and want a little less a supper time. 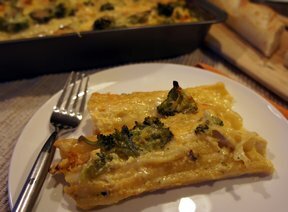 I could even cut some of these recipes in half but leftovers are always good too. 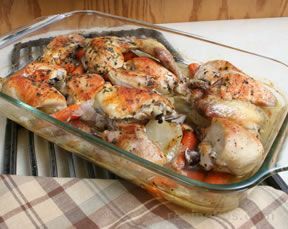 I really like "bam" suggestion of using rotisserie chicken from the deli at our supermarket. 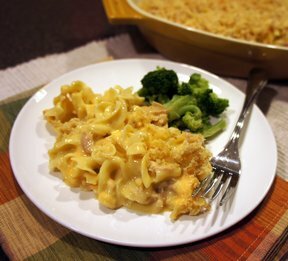 That would really make these chicken casseroles a lot quicker to make." 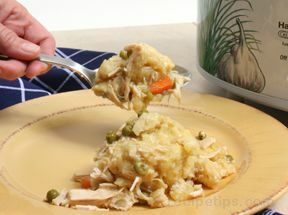 "I am always looking for chicken casserole recipes. 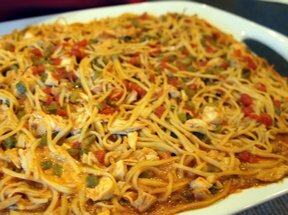 This collection has a couple of recipes that are different from anything I have tried. 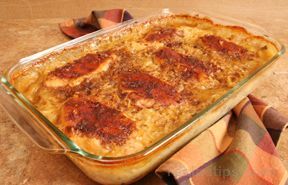 I like to buy a rotisserie chicken from the deli to make some of my chicken casseroles because that makes the prep so much quicker. 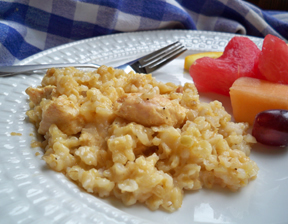 I am going to have to try a couple of these recipes."